Here at Amnesty Australia, we have strong safeguards around how we handle personal and sensitive information. Download and read our Privacy compliance statement to find out how to talk to people whose personal information we have collected. Amnesty International is an independent global movement of people defending human rights. We do not accept any money from governments or political parties and this allows us to maintain full independence from governments, political parties or ideologies, economic interests or religions. As Amnesty activists you have an obligation to keep party politics out of your work and you will need to maintain the highest possible standards of accuracy in your public comments. To find out more, download and read our guide to Maintaining our independence. Our vision for reconciliation is of an inclusive nation where Aboriginal and Torres Strait Islander Peoples thrive and the wider Australian community has a deep understanding and respect for the peoples on whose land we live. 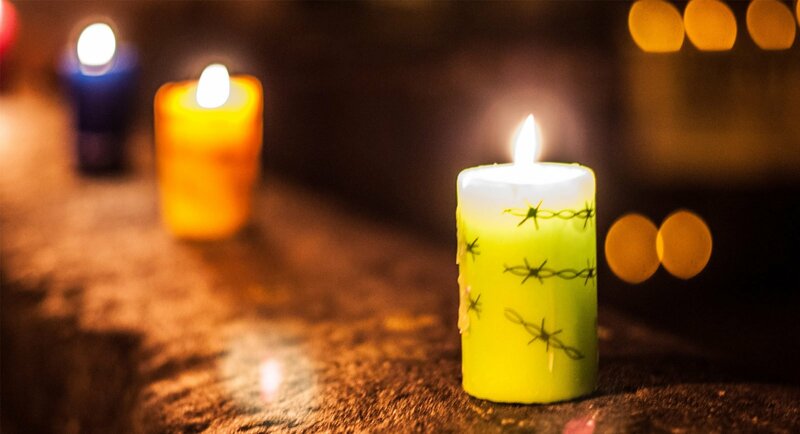 Our plan is to continue to invest in and deepen respectful relationships with Aboriginal and Torres Strait Islander Peoples, to enhance our human rights impact and enable positive change for Amnesty and all those involved in our work. Check out our Reconciliation action plan 2016 to see the practical steps we will take to achieve this. Here at Amnesty we understand that the successful management of health and safety in the workplace is extremely important. refuse to perform any unsafe work. To find out more, download our Workplace health and safety handbook. 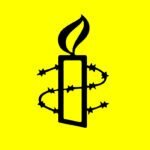 The Amnesty Leader Bulletin (or the Leader) is a fortnightly email bulletin that goes to Amnesty group conveners and highly-engaged activists. It is the link between the activist portal and activists. Download our Leader guide to find out send dates, content and submission guidelines and how to subscribe.